This week, hosts David Modders and Aaron Harris discuss “The First Order Occupation”! 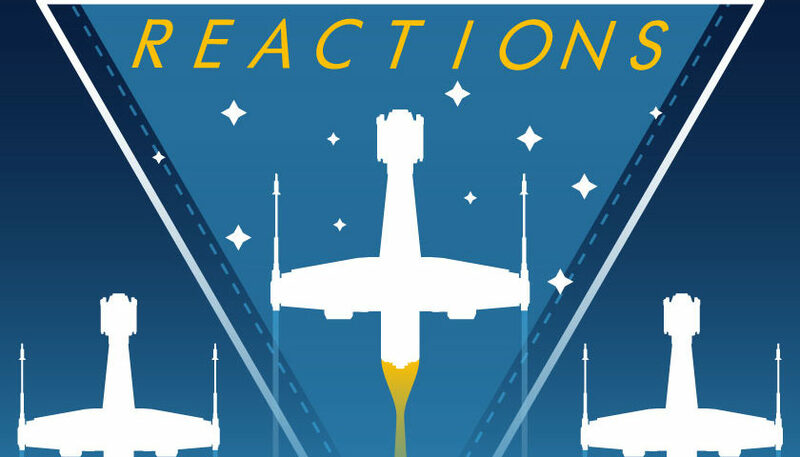 Join them as they break down the latest episode of Star Wars Resistance discussing the the Occupation, the fact that Opeepit speaks, and an interesting discussion on the redemption of Synara San. Plus the return of David’s Creature Corner and Neeku’s Saying of the Week! This is the Resistance podcast you’re looking for! Send us your thoughts and feedback via email! Follow Aaron and David on Twitter! Check out David’s appearance on the Parents Workshop Podcast! For the latest news, check out our CWK network website! Subscribe to our CWK family of shows! Next article Kaz Goes Undercover on the All-New Episode of Star Wars Resistance, "The New Trooper"